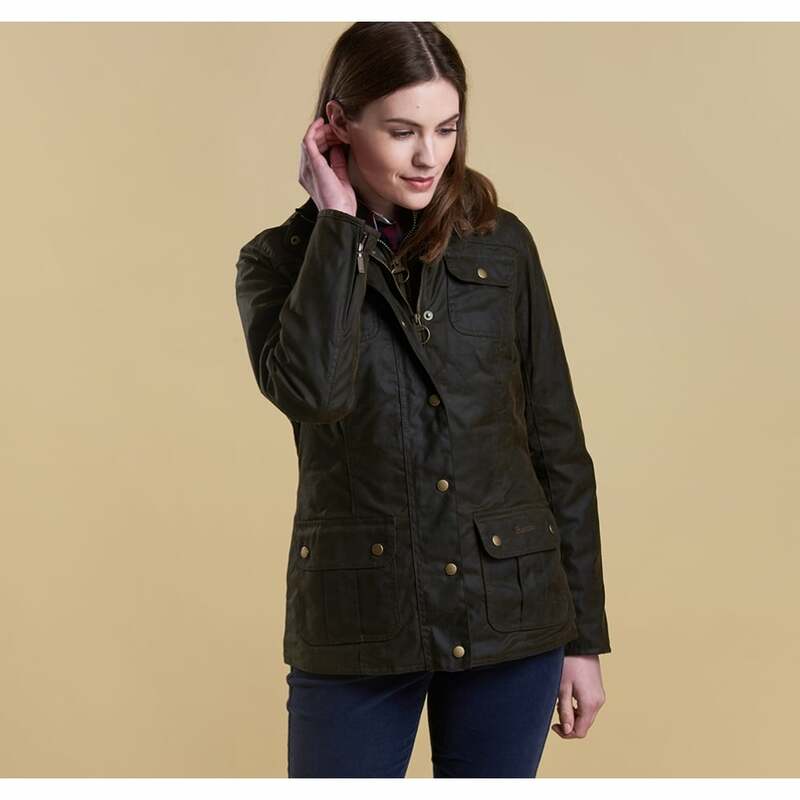 Practical and versatile the Ashley wax jacket is inspired by the utility style with four outer patch pockets. A diamond quilted insert provides extra warmth on cold winter days. Finished with Barbour’s signature tartan lining, tonal pocket embroidery and bright brass buttons we are sure this is going to be a favourite in the new collection.